The Class of 2012: YA Superlative Blogfest (hosted by Jessica Love, Tracey Neithercott, Alison Miller, and me) runs Monday, December 17th through Thursday, December 20th. All of the awesome people who are participating in the blogfest (YOU, I hope!) will highlight favorite books published 2012 using a variety of super fun superlative categories. 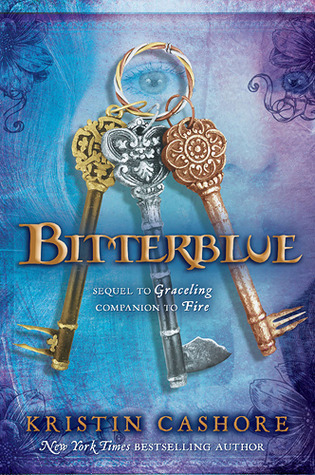 The Class of 2012: YA Superlative Blogfest is about promoting extraordinary young adult books, so if you haven’t already, draft a post, hop down to the end of this post, and sign up to participate. We can’t wait to see your favorite reads of 2012! Using time travel to tell a story of intense, lasting love has been done before, but I especially love the way Tamara Ireland Stone uses Bennett’s special “talent” to challenge Anna and everything she thinks she knows. From Smarteyes and Realms to Aether storms and savages and potentially dangerous air, Veronica Rossi has created a detailed and dynamic world where almost nobody can be trusted. Aah, beaches and hiking and fun in the sun — this book’s title is spot-on. I’d love to backpack with Bria and Rowan. Or… perhaps Fate laid out your life for you like a dress on a bed, and you could either wear it or go naked. ~ Gorgeous imagery on every. Single. Page. The night before Amelia Anne Richardson bled her life away on a parched dirt road outside of town, I bled out my dignity in the back of a pickup truck under a star-pricked sky. ~ The whole book is written this beautifully. I absolutely adore Bitterblue. She’s so many things: utterly endearing, open and charmingly honest, naive and occasionally brusque, determined and loyal. Over the course of the novel, she faces what should be soul-crushing opposition, but she never, ever folds. Ronan’s confession about Chainsaw’s origins… *shivers* Next book, please! 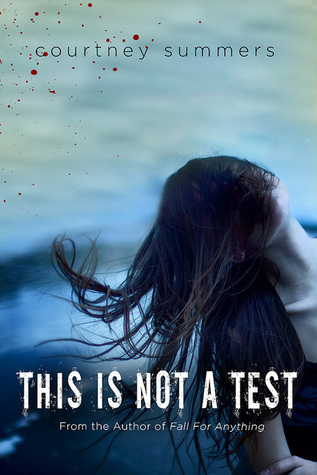 Grace, Trace, Cary, Harrison, and especially Rhys from This is Not a Test. I loved the Breakfast Club-esque dynamic between main character Sloane and her colorful and carefully fleshed-out supporting cast. Wren’s struggles with unimaginable guilt and grief could have been preachy and cliche, but Amy McNamara handles her protagonist’s troubles with subtle grace, which makes themes of forgiveness and acceptance shine. I said ‘wow’ out loud to that first line. Does the rest of the book live up to it? Oh yes about Ronan! I somehow had forgotten this. How? I have no idea. 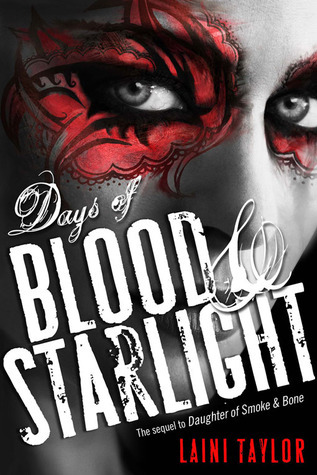 Also, I need to read Days of Blood and Starlight, and it looks like I need to read Amelia Anne is Dead and Gone. Yeah, that Ronan bit gave me the shivers. And you’ll have to let me know about BLOOD AND STARLIGHT and AMELIA ANNE if you read them… I loved them both! I agree with you on the Breakfast Club-esque dynamic in THIS IS NOT A TEST…This was one of my favorite element of the book. That and the way as reader I was pulled into their world. Jessica’s and my matching TIME BETWEEN US pick is not much of a surprise. We’re romance lovers, after all. 🙂 And I’m with you on THIS IS NOT A TEST. I loved the dynamic of all the characters. Oh my god, people have got to stop comparing TINAT to The Breakfast Club–I will not be able to hold out until Christmas! I’m such a sucker for anything like that. Also, zombies? And yeah, it’s hard to beat the, um, Chainsaw revelation. WHEN is the next book coming out??? You sold me on The Time Between Us. For some reason now I’m interested where as before I wasn’t interested. Have been really enjoying this blogfest and finally joined today! Oh, yay, Margo! I can’t wait to drop in and check out your choices for the categories today! Now I want to read TIME BETWEEN US even more. I love time-travel plots, especially when a love story is involved. You should check out TIME BETWEEN US, Rebecca. 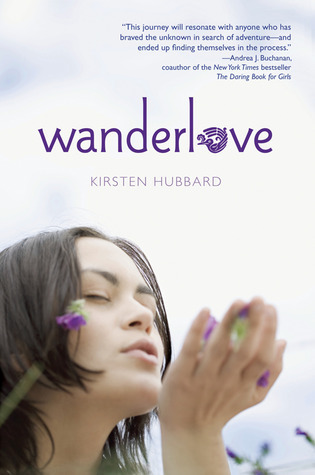 It’s a very cool read, with lots of sweet romance. I loved Anna and Bennett! I almost picked UTNS for my formidable setting. 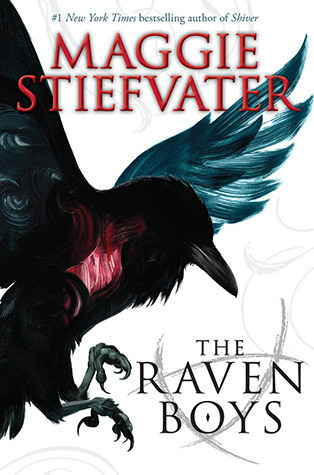 It would’ve won if I hadn’t just read Ashen Winter. Ooh, I haven’t read ASHEN WINTER, but I have a feeling it might have been my Most Formidable World too. Such a terrifying concept! How did I not think of Ronan’s confession about chainsaw?! My jaw dropped and I just stared and stared at that line after I read it. I did too! I literally got the shivers! 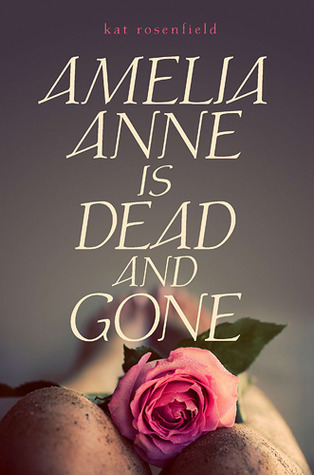 I have fallen in love with the first line of Amelia Anne is Dead and Gone! I *need* to get a copy! 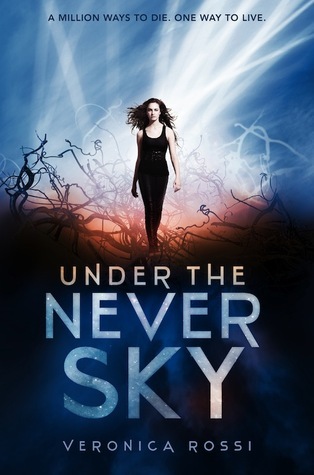 Totally agree with you on Under The Never Sky! When I read that first line of AMELIA ANNE I knew I was going to love it. The rest of the book *totally* lives up! I somehow deleted the First Line category from my own list. How did that happen, I wonder?! I even have a good first line to use. Dang. Anyway…sometimes we are so predictable with our matching tastes, aren’t we? Haha. I keep seeing THIS IS NOT A TEST on these lists, and it sounds SO awesome. I need to hurry up and read it. 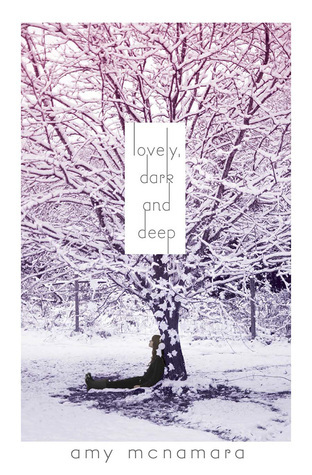 I really want to read Lovely, Dark, and Deep, especially after seeing your and Erin’s reactions to it. It’s pretty too look at too! I also cannot wait to get started on Days of Blood & Starlight and Bitterblue! This blogfest has me so pumped for reading. Not to mention, it’s replenishing my already endless TBR list, haha. Laini Taylor got Loveliest Prose from me last year, and I think she would’ve gotten it again this year if I had managed to read DoBaS. I adore her writing style. Ooh, I’m a little envious about all of the awesome reading you have in front of you. I have a feeling you’re going to love LOVELY, DARK AND DEEP, DAYS OF BLOOD AND STARLIGHT, and BITTERBLUE. Some of my 2012 favorites! All the books you picked today I’ve either read or are on my Christmas wish list..so good choices! Oh, good! I hope you get the ones you asked requested for Christmas, and I hope you love them as much as I do! Great choices! This was a tough day for me – I had so many in my mind for each category! This was a hard day for me too, Alison. I had the lucky privilege of reading tons of awesome 2012 books. It was so hard to narrow them down!